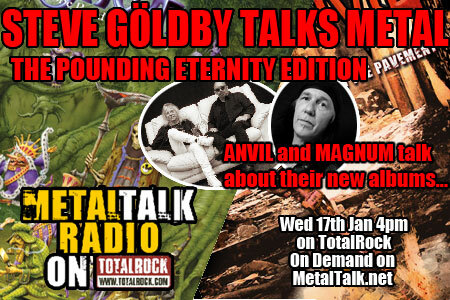 As announced on Wednesday afternoon, Manowar are to embark on their final ever world tour and the first dates have just been revealed, along with a personal message to the fans. The tour promises to be monstrous in terms of both number of dates and production and the first nine dates will be in Germany beginning on Novermber 24th 2017. 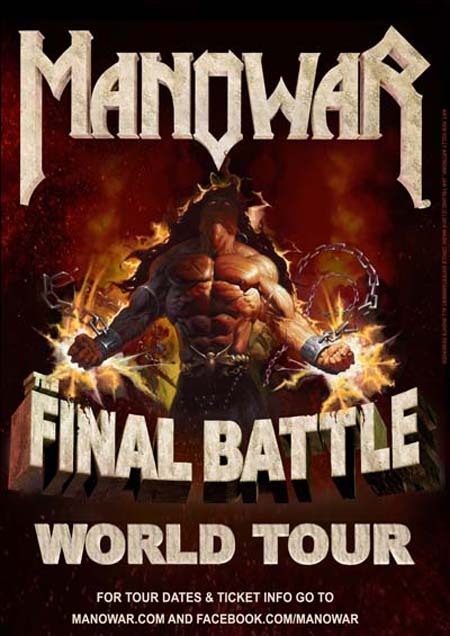 There is currently no planned end to the tour but as Manowar are determined to play for the very last time in as many countries as possible, we are speculating that it could stretch into early 2019. 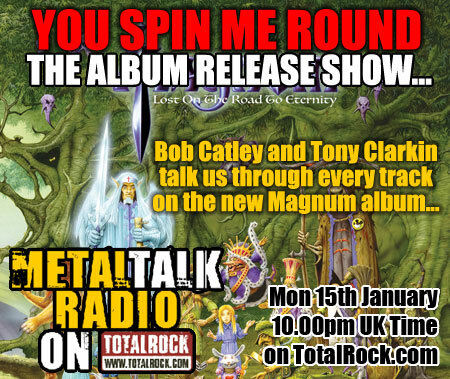 The band are determined to sail with their steel to England one final time and we'll bring you details of what will be an incredible night as soon as they are finalised. What we can tell you now is that the band will be on stage for more than two hours every night of the tour. 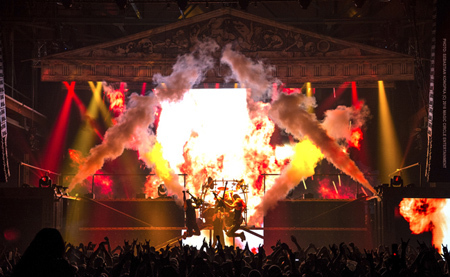 Manowar founder, leader and bass player Joey DeMaio said: "The Gods And Kings Tour was a groundbreaking moment in our career: The stage, sound, video and you, our fans, were magnificent! "Coming off such an amazing tour it was clear that the next time we must go even bigger and beyond anything we have ever done; something that will fulfill every Manowarrior's dreams. 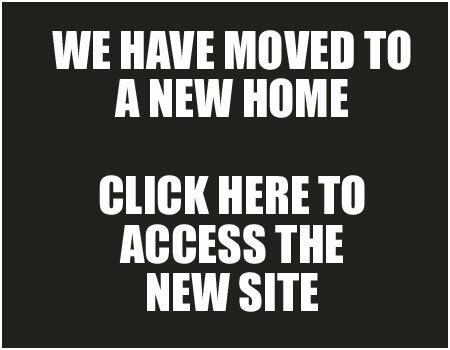 Then that will be the ultimate moment to say thank you and farewell! "We will march to the Final Battle as we have done throughout our entire career: Giving EVERYTHING for our fans! The victory is ours but the glory belongs to our legion of Fans!" General Admission tickets are exclusively available now at lb-events.de. Ultimate Fan Package Upgrades that will provide a more in-depth live experience will go on sale at a later point but these are only valid in connection with a General Admission ticket. Fans are being advised to secure their General Admission tickets immediately. Throughout their career, Manowar have earned numerous gold and platinum awards and completed more than 35 tours, headlining venues ranging between 10,000 and 50,000 sold-out seats. For almost four decades, Manowar have forged their own style with immortal hymns, powerful imagery and unyielding values such as honour, loyalty and friendship, forming a unique and unbreakable bond with their worldwide legion of followers. 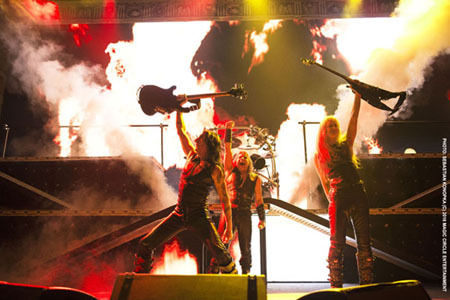 Envied by many for their unfaltering conviction, boundless dedication to their fans and their "no compromise, no regrets" attitude, Manowar have never strayed from their path. During their impressive career, they have left their mark thanks to a combination of unique craftsmanship and characteristic songwriting. With unrivaled conviction, persistence, and the unfaltering courage to always do things their own way, the band has weathered even the most unconquerable challenges. In an age of casting show "talents" and flimsy one-hit-wonders this band gives their fans what they love them for: the massive, powerful soundtrack of their lives, songs that celebrate the audacity of the individual and the spirit of the community. As a tribute to their devoted international following, Manowar's 2009 release 'Thunder In The Sky' achieved another first in Heavy Metal history by recording the power ballad, 'Father' in 18 different languages. In Spring 2014 Manowar released the 'Kings Of Metal MMXIV Silver Edition', a completely new recording of the bestselling award winning album 'Kings Of Metal', full of surprises and bonus features. Most recently, Manowar hit the stages with the Gods And Kings World Tour 2016, celebrating 'Kings Of Metal MMXIV' as well as the upcoming anniversary of 'Gods Of War', which was unleashed on the world in 2007.